Winner of Time Out Love London Awards 2014, 2016 & 2018! We are based in an old Victorian public house that opened in 1886 on the site of the Vauxhall Pleasure Gardens; immortalised as the ‘Vanity Fair’ in Thackeray’s eponymous novel. We serve some of the best loose leaf teas available, proper sandwiches and homemade cakes; not to mention the best full English breakfast in London. Our teas have individual subtle flavours which would be overpowered by the instant, coarse, hit of coffee, so we do not sell it. We make our own marmalade and jams, all for sale by the jar and all our teas can be bought by the ounce. Our meat comes from our local butcher and our fruit and vegetables from the local market gardens around us. We are trying to be different. We will not hurry you. If you visit us on your lunch break, then have one, you will be more productive in the afternoon. If you want to have a meeting, we will not disturb you. If you are ‘working from home’, we have wifi. If you have children, we have highchairs, a chest of toys, and milkshakes. We always have the daily papers, so please, relax, and share in what we are trying to create, take a load off, and have a cuppa. Our space can be used as a small theatre for music, poetry, film, dance, opera and many other artist events. We offer a bespoke service to accommodate our clients needs. 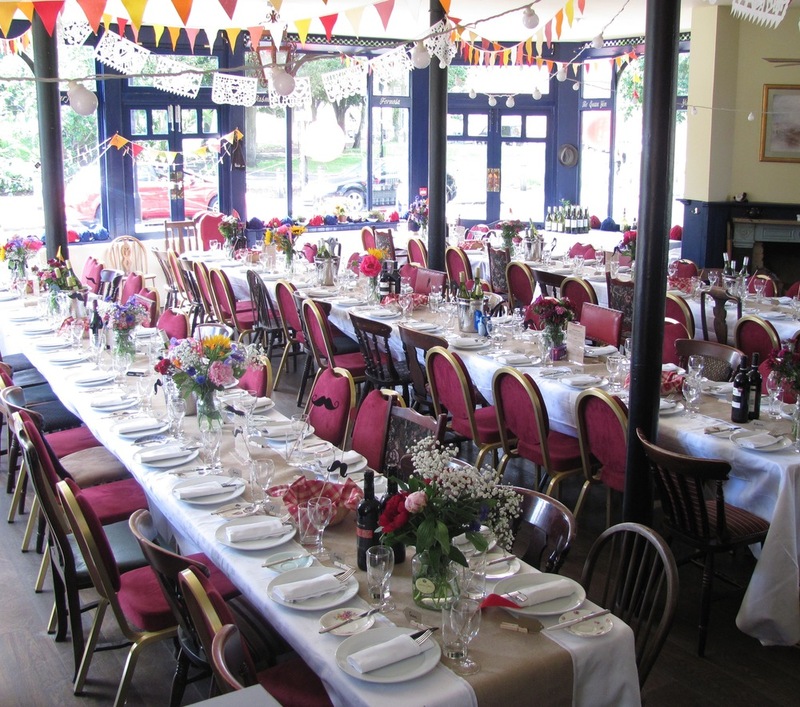 We also hire out the Tea House Theatre as a venue for weddings and other special events. For venue booking inquiries, please call our office line on 0207 820 0141 and ask for Fanny. 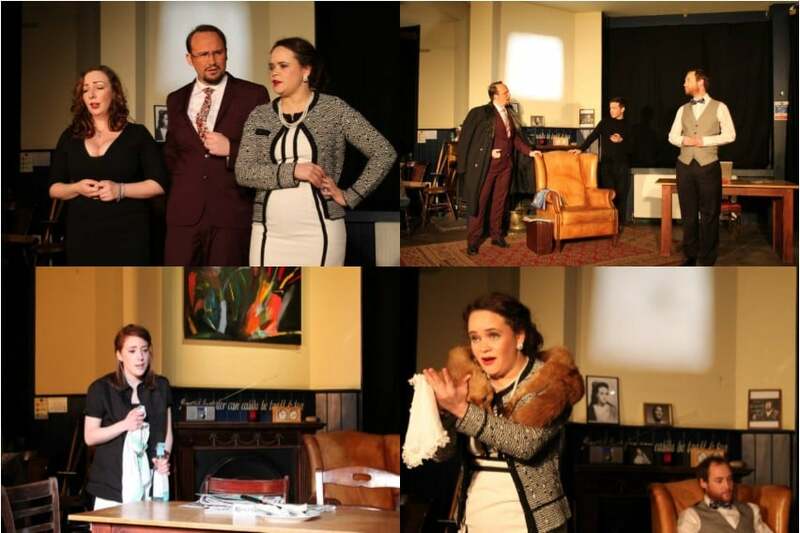 Alternatively, please get in touch with us via info@teahousetheatre.co.uk for more information.